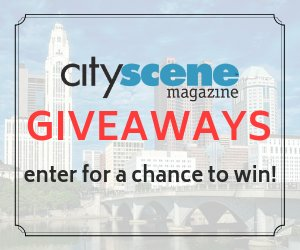 It’s summertime in Columbus, and any resident knows it’s easy to fill the calendar every weekend with fantastic arts events. 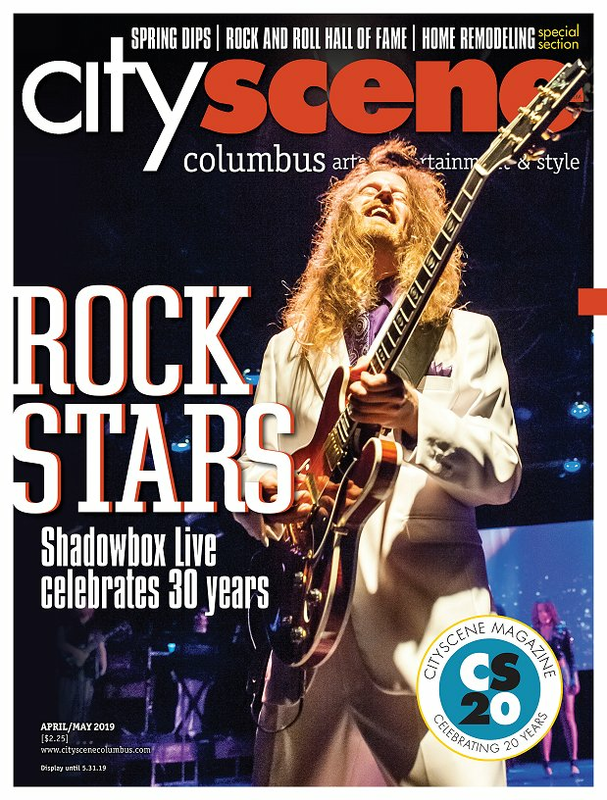 For these local organizations, the summer months promise a variety of musical and theatrical performances for the Columbus community. Swingin’ & Singin’ the American Songbook, July 13 at 8 p.m. The Best of Bobby Floyd, July 20 at 8 p.m.
Sinatra & Friends, Aug. 3 at 8 p.m.
Classic Soul & Pop Hits, Aug. 10 at 8 p.m.
Friday and Saturday evenings at 8 p.m., Columbus Commons, 160 S. High St. Gates open at 6 p.m.